It’s finally here folks; the news you have been waiting for. Universal Pictures (Australia) and Focus Features’ have just released the lead casting for the screen adaptation of the bestseller, Fifty Shades of Grey! 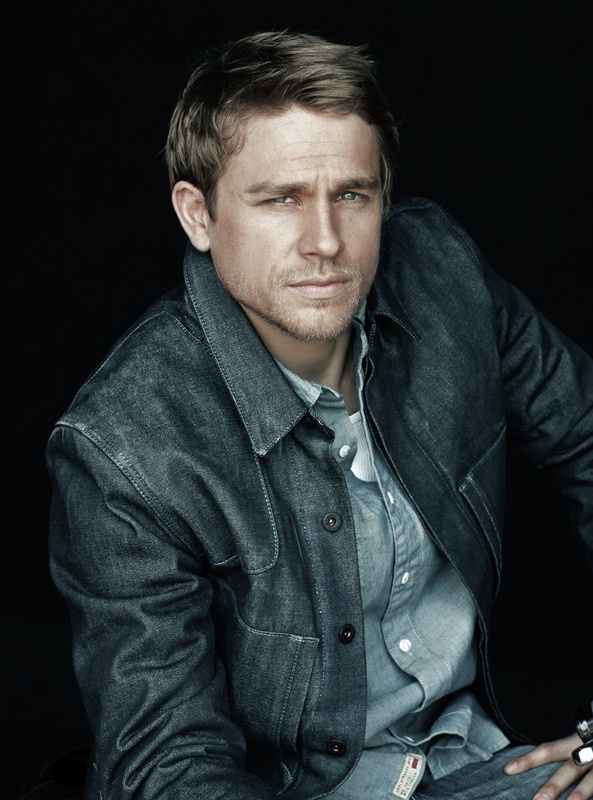 Starring as Christian Grey, the lead male character, is Charlie Hunnam, whose latest film credits include Pacific Rim, Children of Men, Cold Mountain, and Nicholas Nickleby. Paired opposite Charlie Hunnam, is the female lead of Fifty Shades of Grey, Dakota Johnson as Anastasia Steele, with her recent film credits boosting of Need for Speed, 21 Jump Street, Universal Pictures’ The Five-Year Engagement, and The Social Network. E L James, the author of the #1 bestselling Fifty Shades of Grey, will have her say as one of the producers alongside Michael De Luca and Dana Brunetti, while Sam Taylor-Johnson will be donning the directors cap. The screenplay has been developed by Kelly Marcel. Now, while none of the leads, Charlie Hunnam and Anastasia Steele, are yet top market actors, their casting may well be a good sign for the movie, simply because casting exceptionally big names from Hollywood might have worked against the movie. And who knows, just like the book became a sudden hit and a phenomenon, so might Hunnam and Steele! Fifty Shades of Grey is scheduled to release in Australian Cinemas on July 31, 2014. Well, we are all shades of blue and green in the anticipatory excitement here! What do you guys feel?